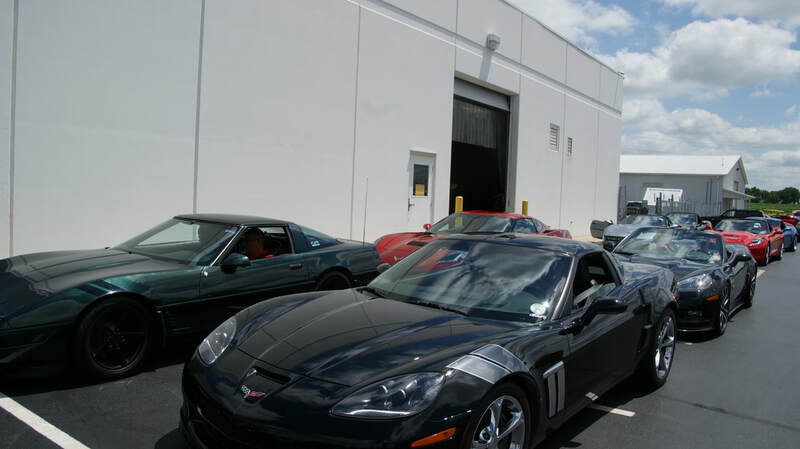 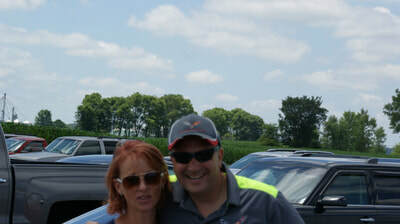 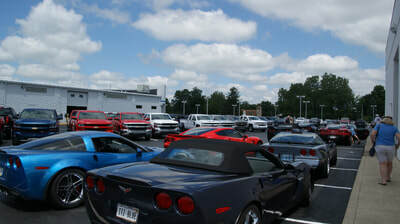 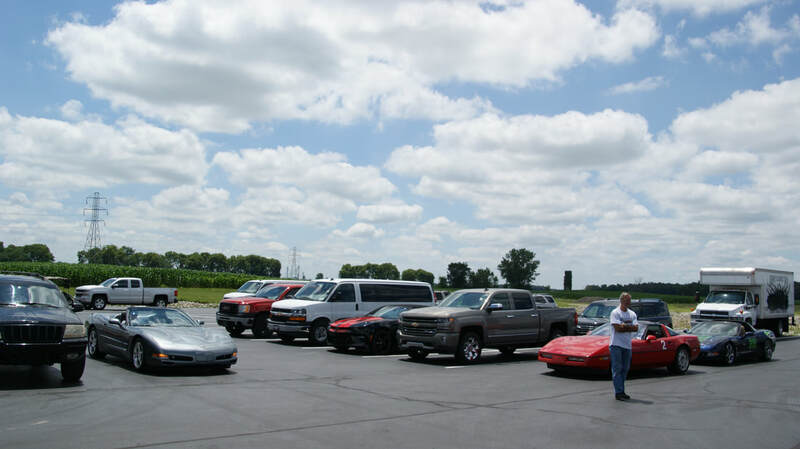 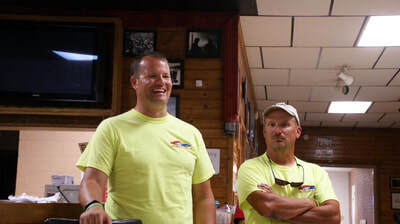 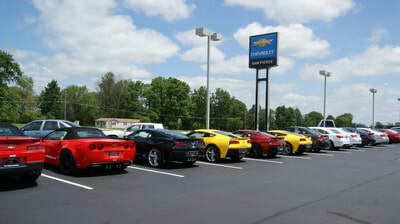 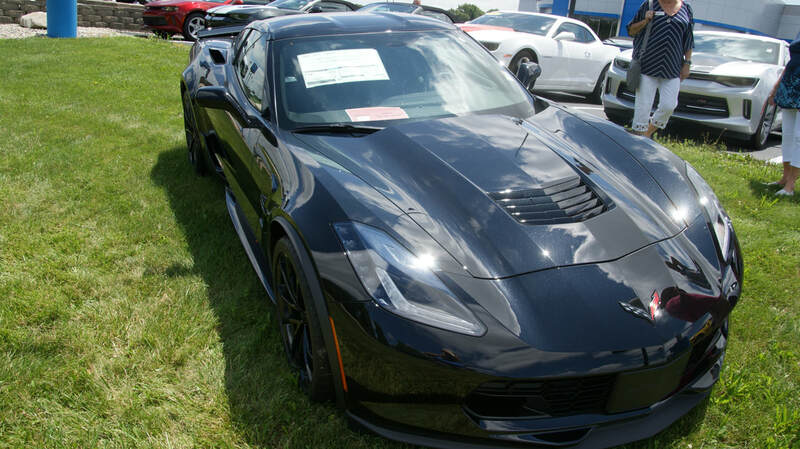 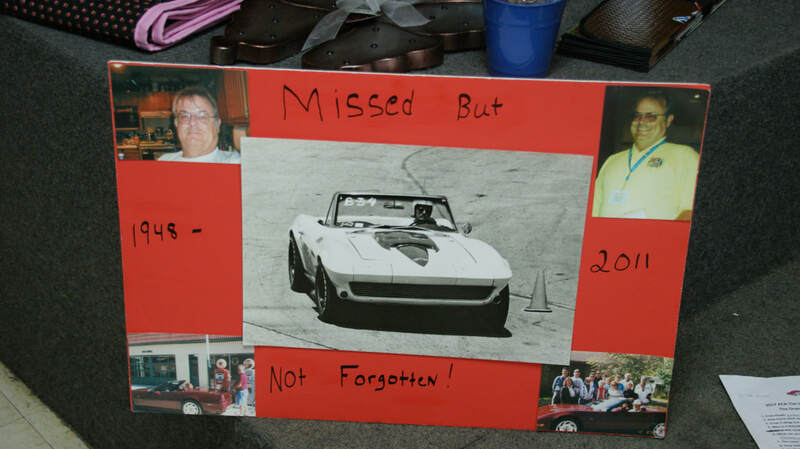 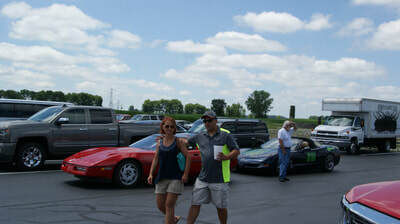 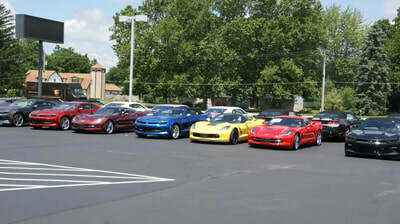 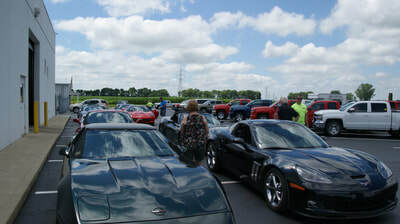 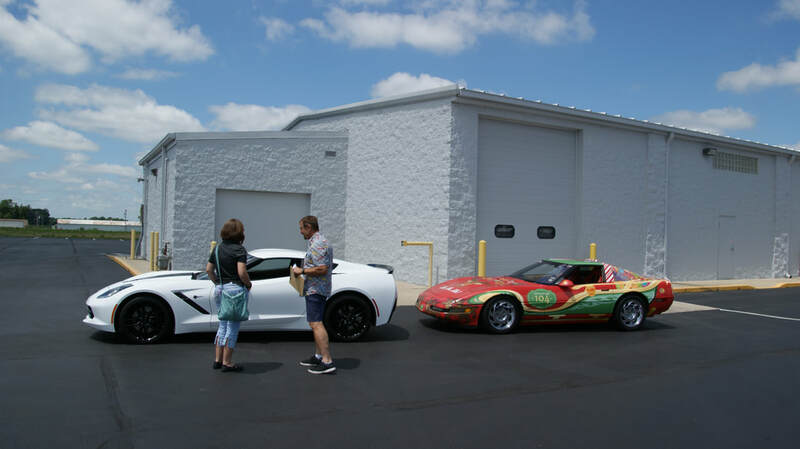 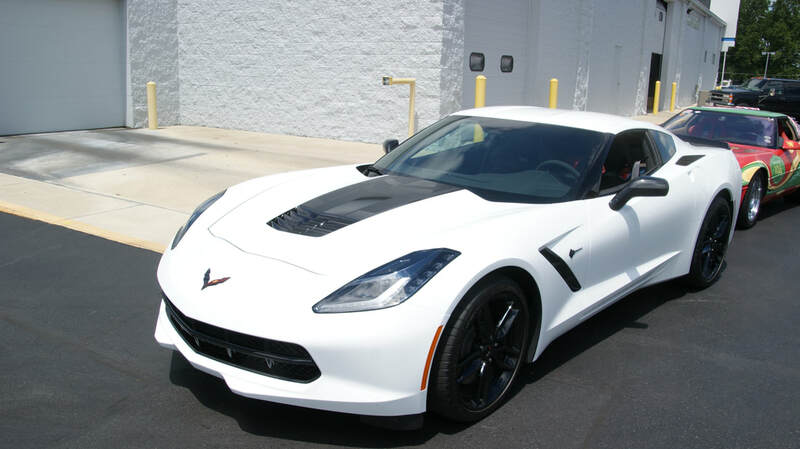 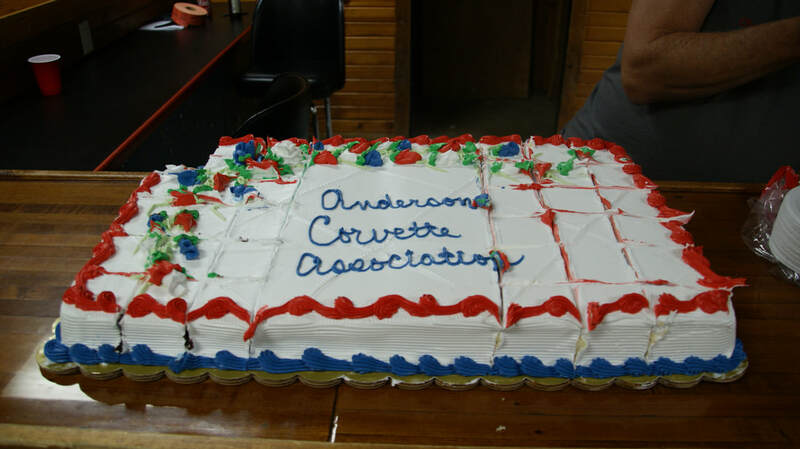 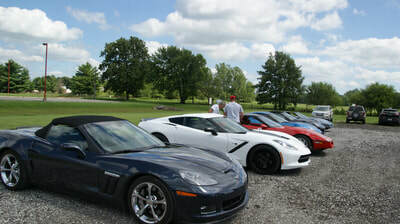 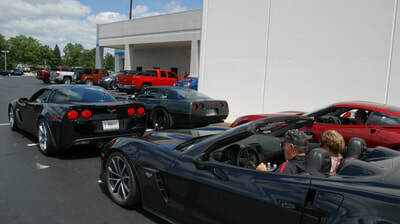 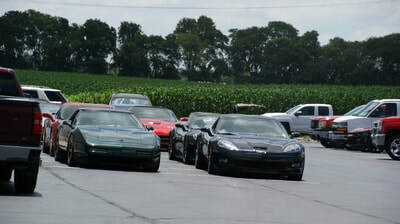 Anderson Corvette Association held their Tim Harless Memorial Weekend for the 5th year in a row. 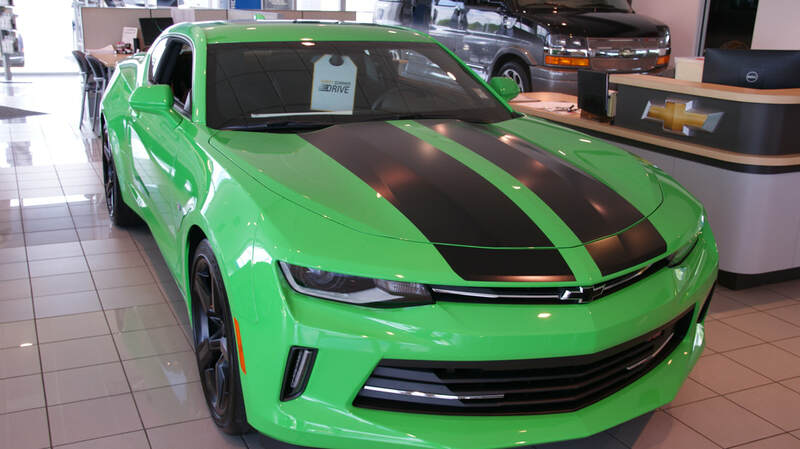 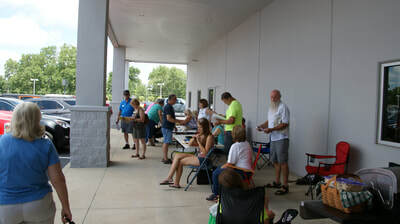 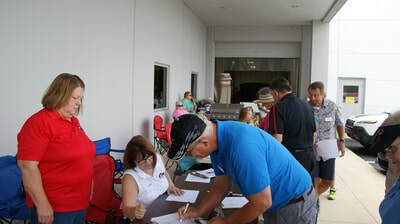 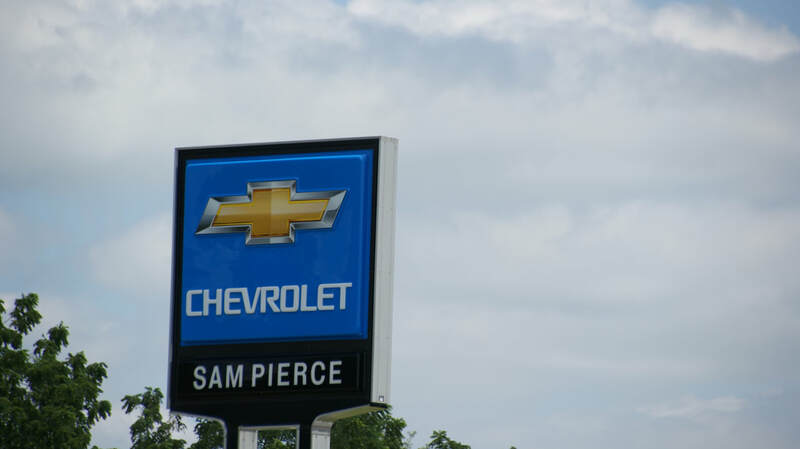 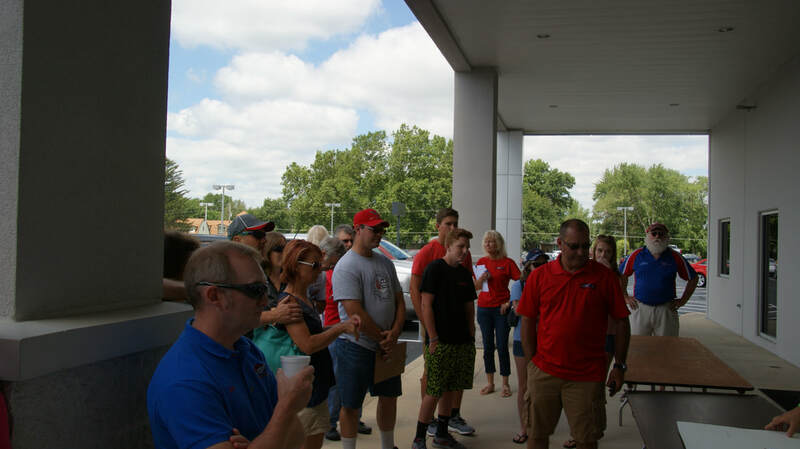 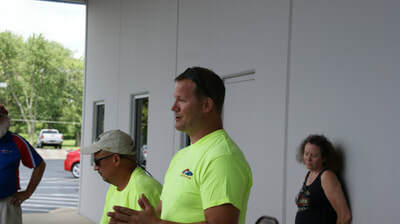 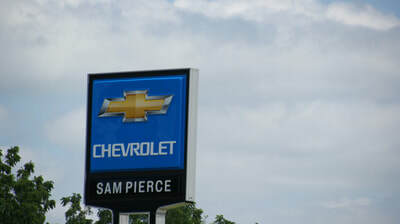 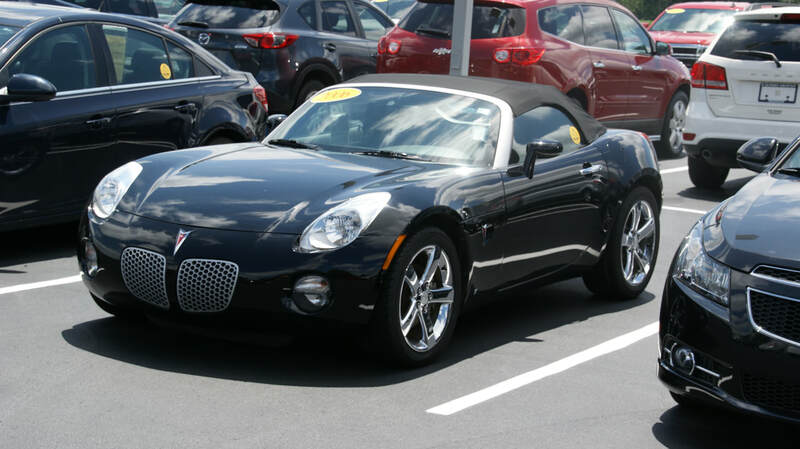 On Saturday for the rallies they again started at Sam Pierce Chevrolet. 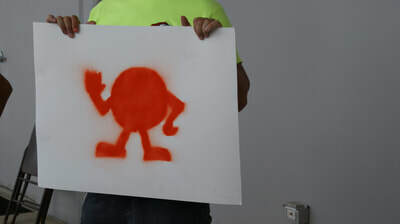 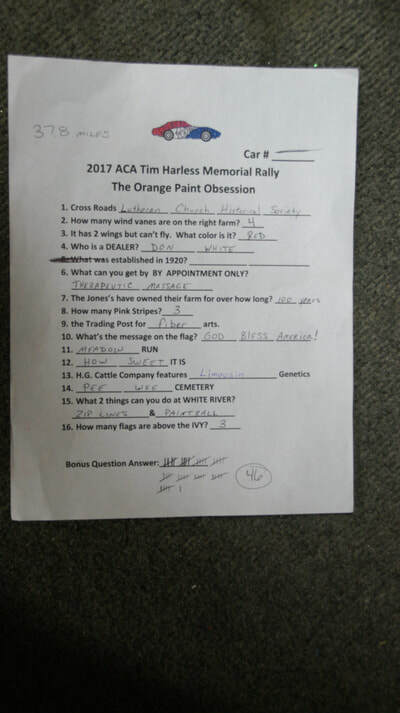 But with a twist this year as the club members had set up a Hare & Hound style of fun rally with everyone on the look out for the Orange M & M guy painted on the correct road within a 1/4 mile of where competitors had a decision intersection, The scoring was based on total mileage traveled less a 1/4 mile for each correct answer about items on the route, much like their normal rallies. 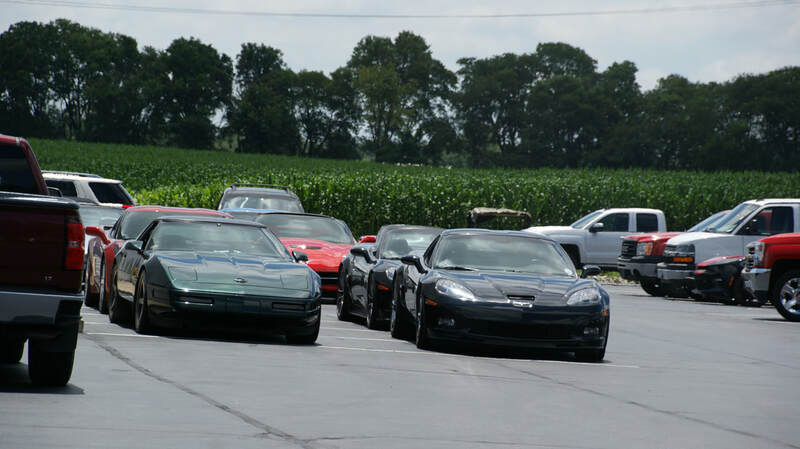 It was a fun afternoon with no one getting lost, but many with a number of extra miles beyond the correct number. 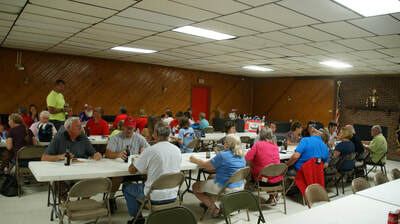 Fortunately there were two poker rallies that helped some regain points. 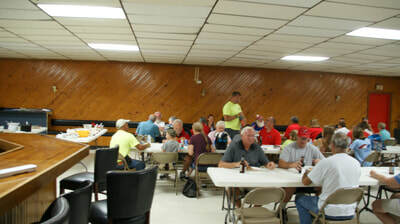 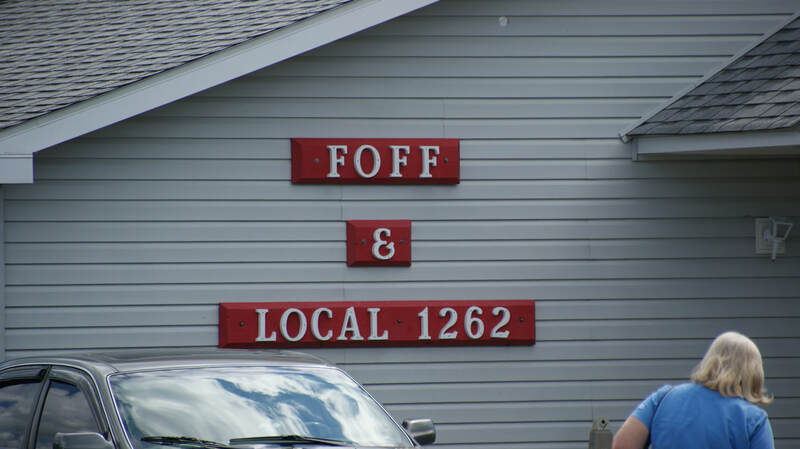 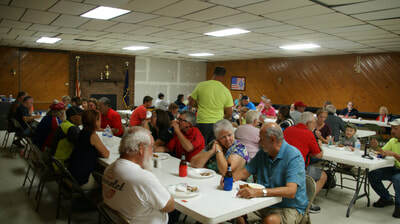 After the rallies there was the great chicken dinner with a number of side dishes and deserts that the club has become known for.having at the memorial dinner. 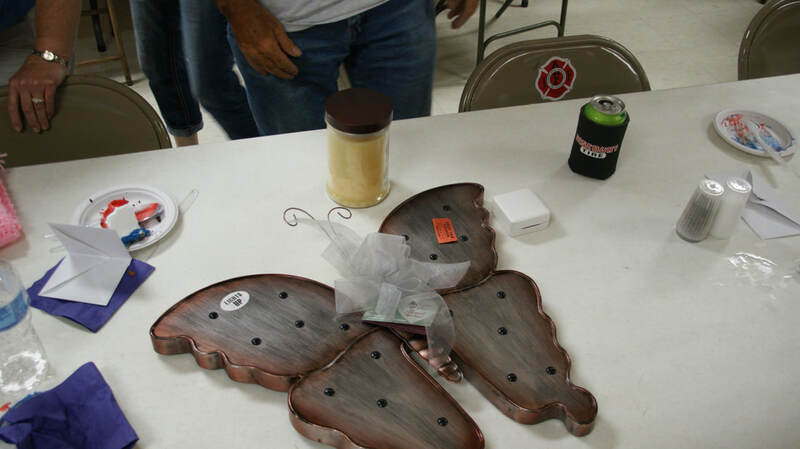 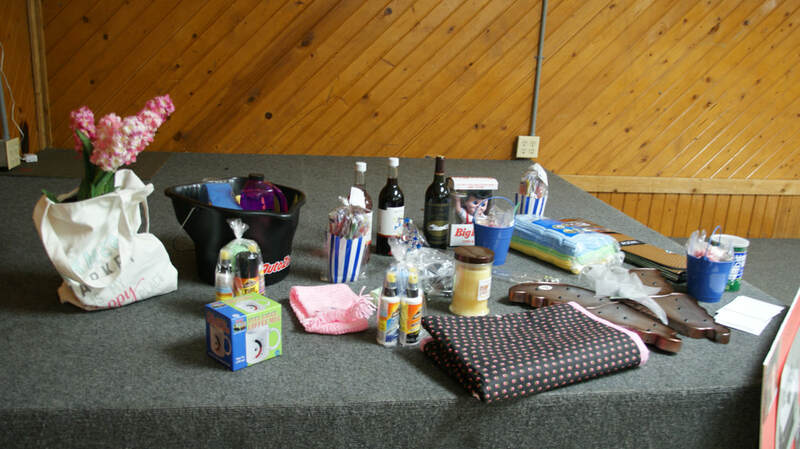 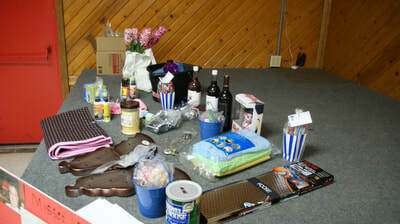 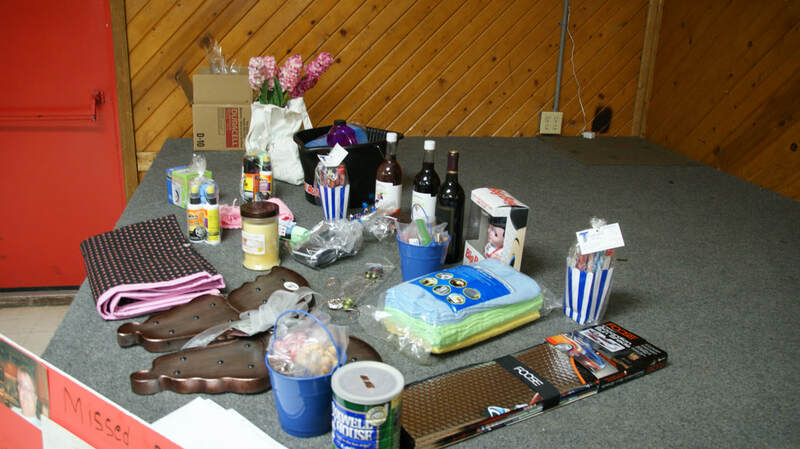 Along with the dinner there were many door prizes given out for an end to the enjoyable day. 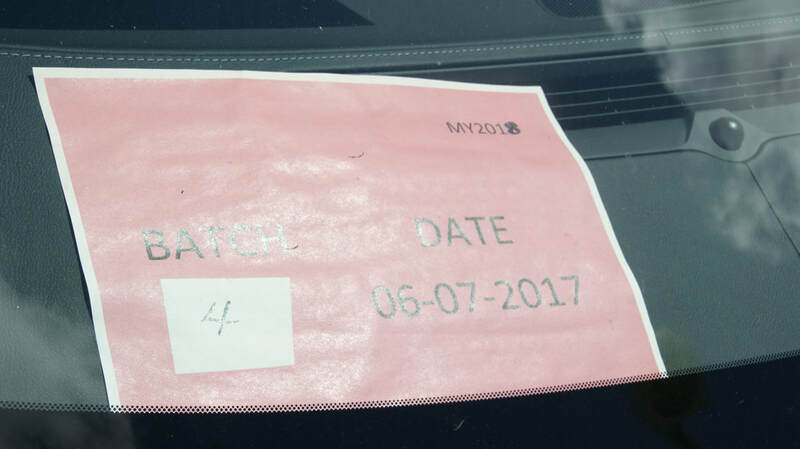 On Sunday the club held their autocross at a location they had used 25 years before for a true small parking lot autocross. 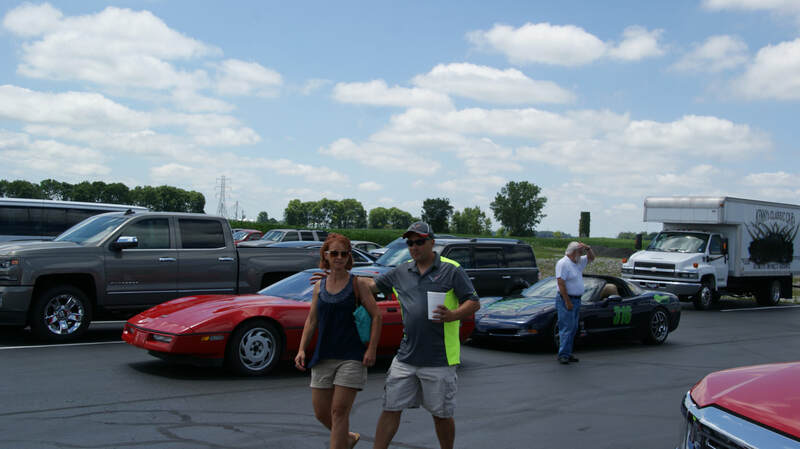 The course was short and extremely tight and with a cross over gate only one competitor at a time making the 30+ second run. 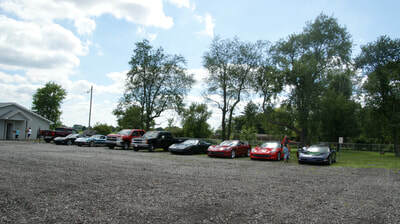 The weather was great just like Saturday's had been, so everyone enjoyed the running with the events over a little after 3.